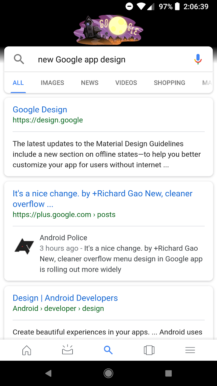 Google just can't decide how the Google app should look. Does it have tabs? What shape are the cards? It's a crap-shoot when you open the app, and some users are getting something completely new in the last couple days. 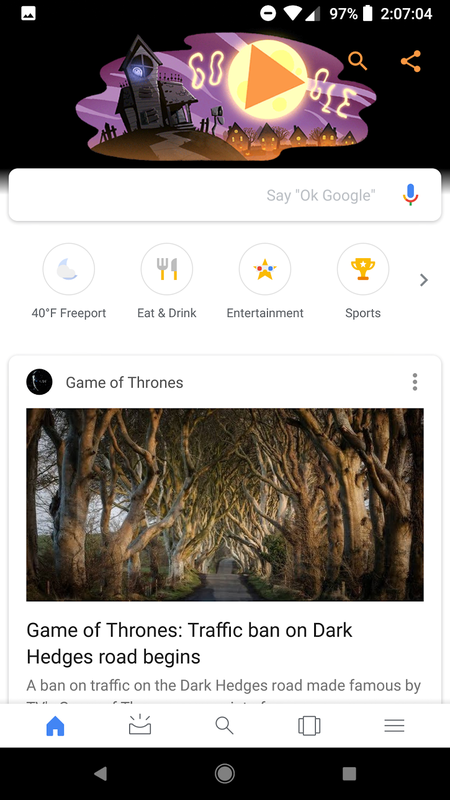 The new 5-tab layout bears some resemblance to a UI we've seen before, but it's a bit cleaner. 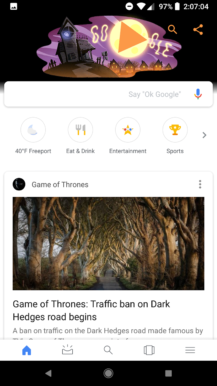 So, add this to the list of things you might see when you swipe over to Google. 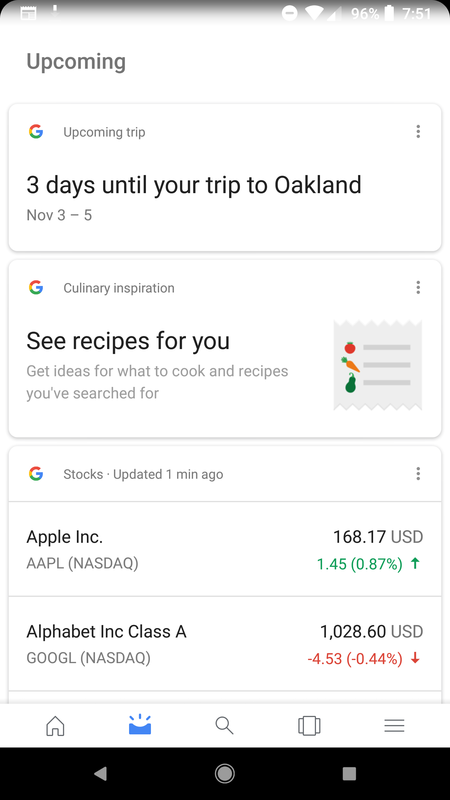 The new UI has five tabs across the bottom of the screen for home (the feed), upcoming, search, recent searches, and menu. Some of the icons aren't terribly descriptive, but we've seen most of them before. The "upcoming" inbox has been around long enough you should recognize it. The "cards" are for recent searches, which is different than the current (more descriptive) icon. The feed cards have rounded corners like the newer mobile search UI, and text in the search tab is a lighter blue. 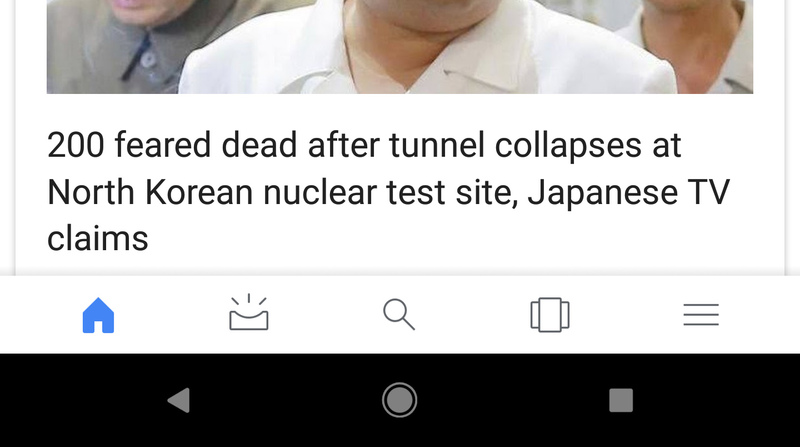 We've received several reports of this new interface appearing on devices, so this appears to be a larger test. It may even be a slow rollout for everyone. 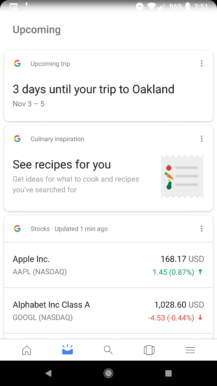 Google has been trying a lot of new interfaces lately, and not only in the Google app. That's clearly the worst offender, though. The number of possible interfaces is a little ridiculous.